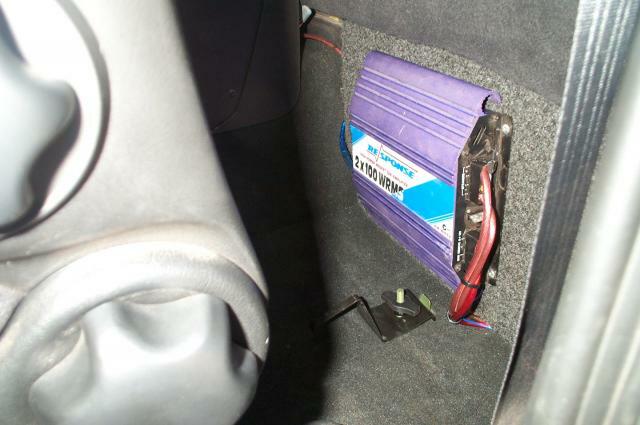 Being a gadget nut I decided to add some sound in the way of an Eonon TV/DVD Player, a sub and amplifier. To be honest I wouldn’t recommend the Eonon player I bought as while it works reasonably well, the interface is diabolical! It has a touch screen to operate the main controls but it doesn’t operate all of the functions. One of the reasons I bought it was for the SD Card slot, that allows the playing of music, videos and pictures from a SD Memory Card rather than a CD/DVD. Unfortunately this is where the interface is most frustrating, plus the current playing position is lost once the ignition is turned off. When I ordered the deck, I also bought a reverse camera. This makes it easier to reverse up to my trailer and avoid reversing into junk at the tip. 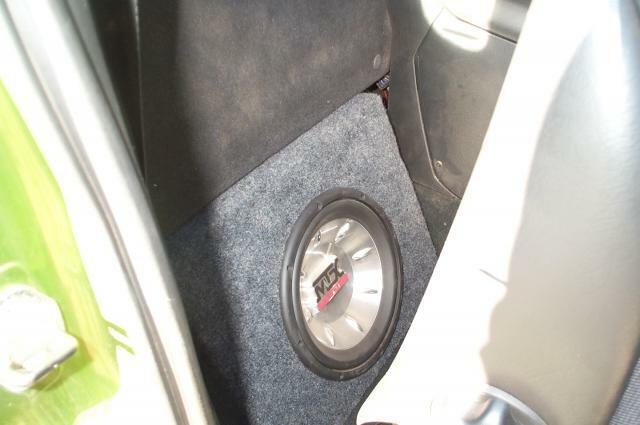 After installing the deck I have since added a 10″ sub-woofer and amplifier. Still on the list is a heap of sound deadener and possibly a better head unit. 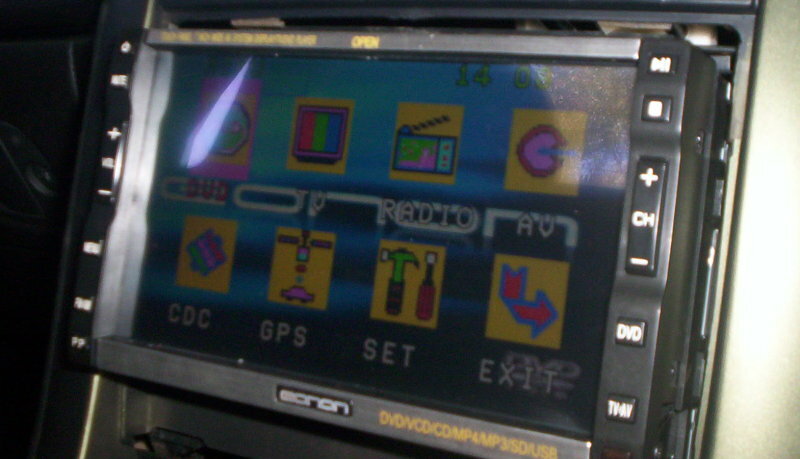 Update – The head unit has been updated to a JVC KD-AVX44. So much better than the Eonon, even though it’s only single DIN and with a smaller screen. This entry was posted on Thursday, February 28th, 2008 at 5:09 pm and is filed under The Ute.You can follow any responses to this entry through the RSS 2.0 feed. You can leave a response, or trackback from your own site.